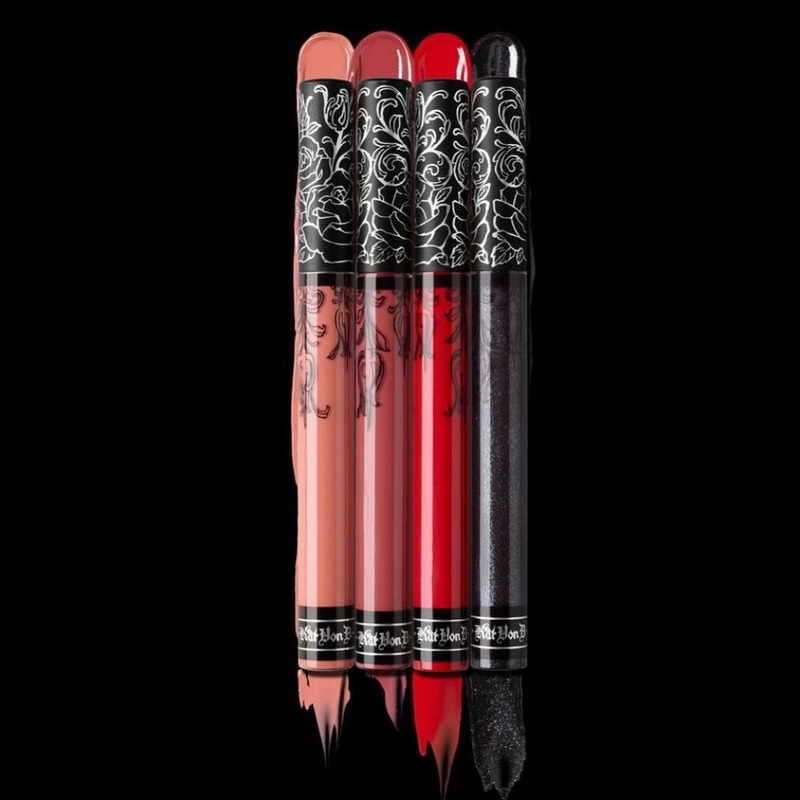 Go Gothic this Christmas with Festish, the new Holiday Collection from Kat Von D Beauty! The exclusive limited collection from Kat Von D comprises of a sensorial selection of silky-smooth eyeshadows, kiss-proof liquid lipsticks and a highlight + blush palette that’ll give you that just-touched flush, dedicated to intense shades and luminous finishes. 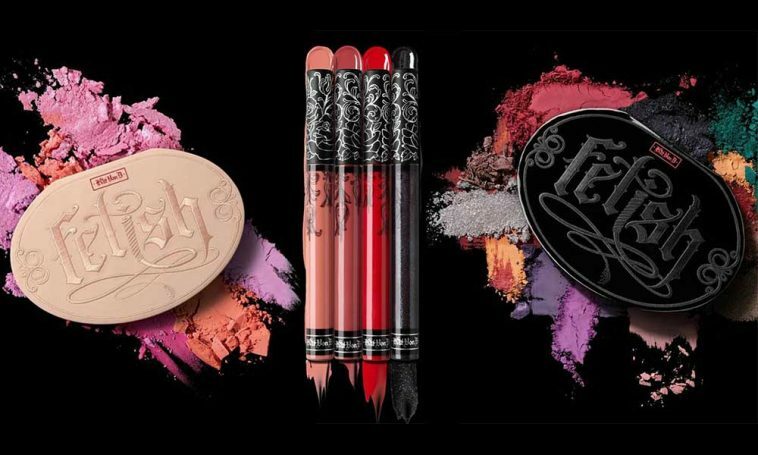 Inspired by the textures and toys of fetish culture, each palette is wrapped in touchable high-shine, latex-like material where the Fetish logo features Kat’s hand-sketched lettering, with the letter “i” drawn to resemble a whip. The collection is loaded with a range of sultry shades that empower us to release our inner vixen. “fetish /ˈfediSH/ (noun): An excessive desire or devotion to a particular object of beauty”. The Fetish 24 Eyeshadow Palette features a range of silky-smooth eyeshadows in 4 fetish-inspired finishes. 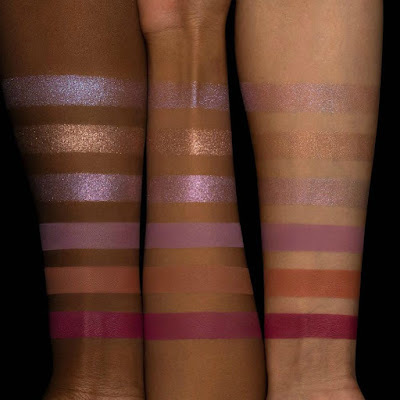 These ultra-desirable shades create a truly sensorial experience—dip into any one of these eyeshadows to feel the rich, velvety texture. 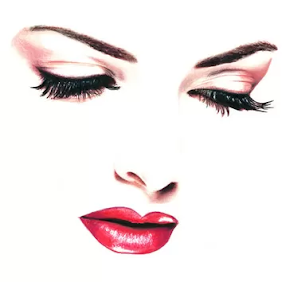 The matte, glimmer, metallic and mega-glitter shadows deliver intense pigmentation and superior blendability for a mind-blowing experience. 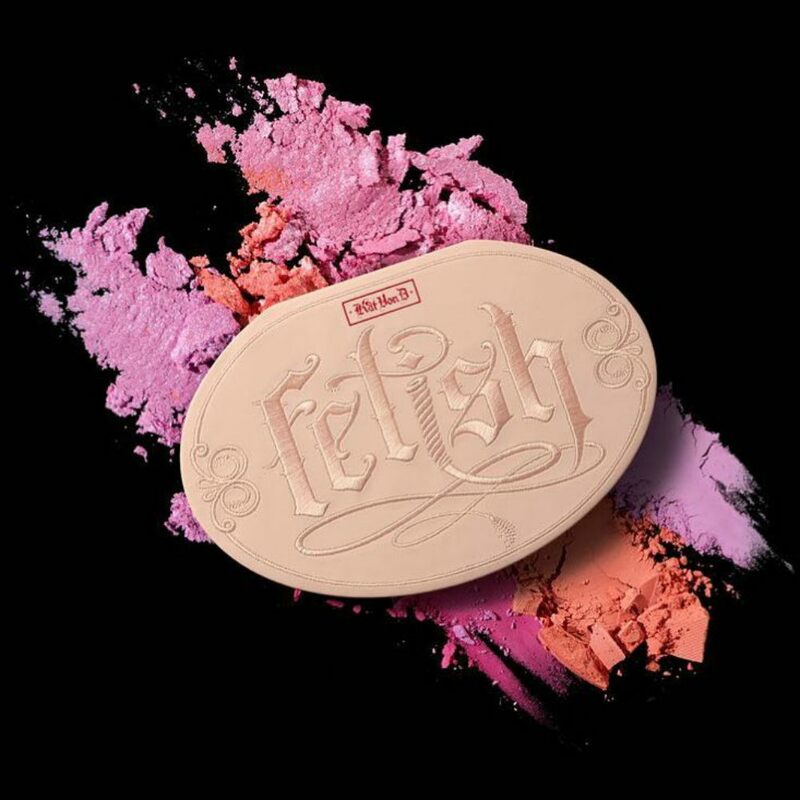 The Fetish Blush + Highlighter Palette features 3 Metal Crush Extreme Highlighter shades, including new exclusives “Telepathy” and “Magick,” only available in this covetable palette. 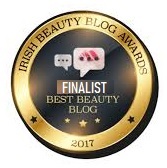 Plus, an exclusive preview of Everlasting Blush—this is the first time the world will experience Kat’s innovative, long-wear, mega-pigmented yet super-blendable new blush, in 3 satiny-matte shades that complement the highlighters. 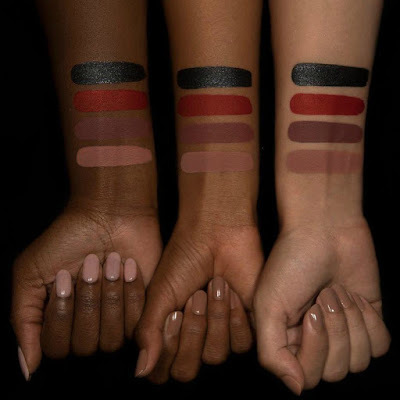 Limited-edition collection of 4 full-size liquid lipsticks, each lipstick delivers the same long-wear, high-pigment performance, with a smooth and precise application that dries down to a budge-proof finish. 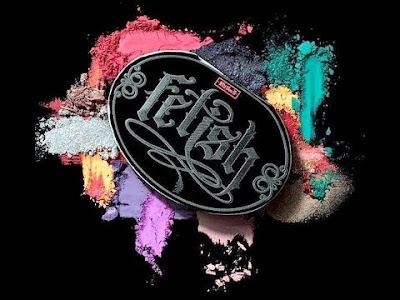 Bound in a collectible box featuring the Fetish logo, created from Kat’s original hand-drawn lettering.